At Hermes Capital, we help businesses that are facing challenging scenarios achieve winning outcomes. The capital Hermes provides comes with the right structure, in the right quantity and at the right time to give our clients the decisive fire power they need to achieve their goals. We provide funds from $500,000 to $10M, and for our debtor finance clients have the unique capacity to pursue adjunct term loans secured by equipment and or property. This month’s case study demonstrates how Hermes fills the gap left by traditional lenders in the SME market for commercial finance. An air services business operating in the mining and energy sectors needed to fund the purchase of a new aircraft. 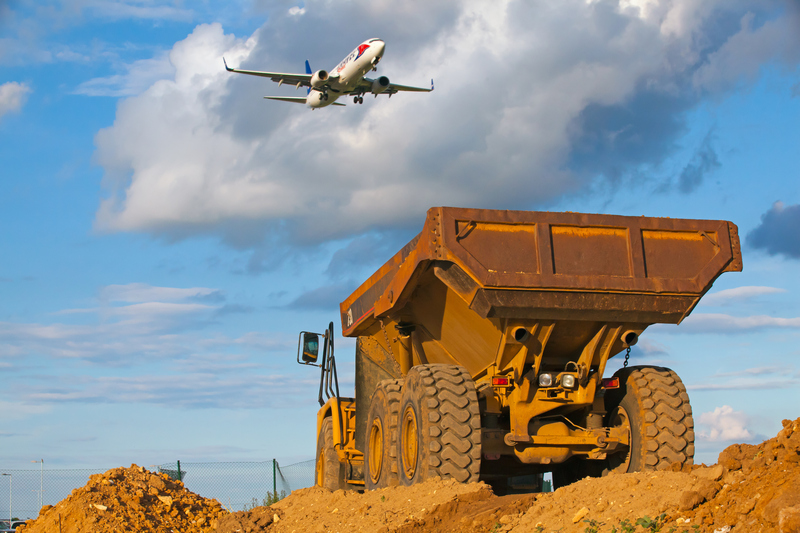 The upturn in the mining sector meant increased demand for charter flights from large mining, civil and energy companies operating in the region. As such, an increase in work would also mean that there was a need for more working capital, given that fuel suppliers operate on tight trading terms. The opportunity for this business was to recoup losses experienced in the mining downturn over recent years and to place the business on a solid footing to make the most of the “mini mining boom” now taking place. To do this, an all-up requirement for $1,500,000 was needed – $750,000 for the aircraft purchase and $750,000 in debtor finance to meet working capital requirements. The business encountered problems raising capital on two fronts: evidencing serviceability, and collateral. Traditional lenders refused to recognise the changing industry conditions. Nor did they attribute recent losses to the cyclical nature of the mining industry. Due to the absence of adequate profitability over the past two years, banks and other traditional lenders could not satisfy themselves on the firm’s serviceability. In any case, raising capital against the existing fleet (for working capital) was deemed “a capital raising exercise” – frowned upon by traditional equipment financiers. Nor could other debtor financiers (who would otherwise be a solution for the working capital requirement) provide the funding required for the capital purchase of a new aircraft. The broker worked with Hermes to structure a Hermes “Capital Maximiser” solution to address the issue. Hermes was able to recognise the equity in the existing fleet, leverage the debtors ledger, and fund the new aircraft on the basis that security was more than adequate. On the question of serviceability, Hermes recognised that under benign market conditions, the business had underlying profitability. At the right level of turnover, the underlying profitability would ultimately bring debt service to an acceptable level. Not only was the new aircraft successfully acquired, the client is now better-equipped to navigate their core business demand and is also able to make the most of the increased revenue opportunities.